A cutting board is an important tool needed in every kitchen. It serves the function of a stable base for cutting vegetables and fruits before they are cooked. Yet when choosing a cutting board, most people underestimate the role they play in preparing a healthy meal and the aesthetic value to the kitchen. Hence, they end up purchasing cutting boards that are made of plastic or other materials. Wooden cutting boards, on the other hand, are a viable alternative to their plastic or steel counterparts due to their many benefits. Besides, more and more woodcraft manufacturers are coming up with different varieties and designs of wood cutting boards, thereby helping customers choose the right one for their kitchen. 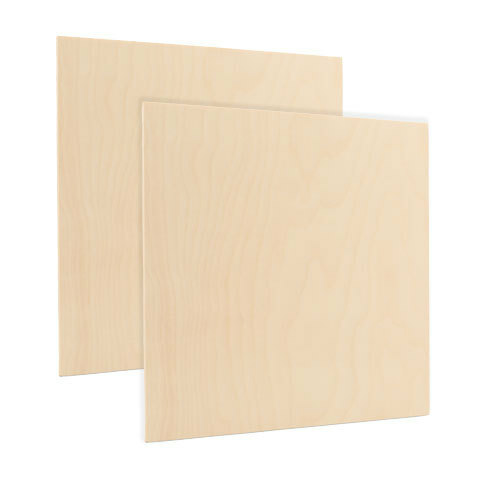 Below are three reasons why wooden cutting boards are better than plastic. The buildup of bacteria in plastic boards is higher; therefore, they are less safe and hygienic than a wooden board. The anti bacterial compounds in wood cutting boards can kill many of the bacterial growth on its surface. This is because the porosity of wooden cutting boards allows it to retain water, and although this is crucial to the growth of bacteria, the anti microbial property of wood will ensure that the bacterial buildup is eliminated. Because of this, wood cutting boards offer a much healthier way to cook and consume vegetables and fruits. Another reason to use wood cutting boards is that they prevent knives and other utensils from being damaged. Repeated chopping of vegetable on plastic or granite boards can cause the kitchen knives to lose its sharpness over time. This is because the repeated action of cutting on the hard surface of plastic boards can result in increased wear of the blades, thereby rendering the knife useless before its intended lifespan. Wood cutting boards, on the contrary, are softer and can cushion the impact when cutting thereby resulting in less wearing of the blades. Most people assume that plastic boards are safer when compared to wood. However, this is false as it is proven that wooden cutting boards are much safer than plastic. As said earlier, wood cutting boards can prevent the growth and buildup of bacteria and germs when vegetables are chopped on its surface, and this property remains the same for the long run. Wood’s porous nature ensures that any bacterial growth will eventually sink inside and die off. Besides, wood is completely biodegradable and thereby purchasing them is an environmentally friendly choice.